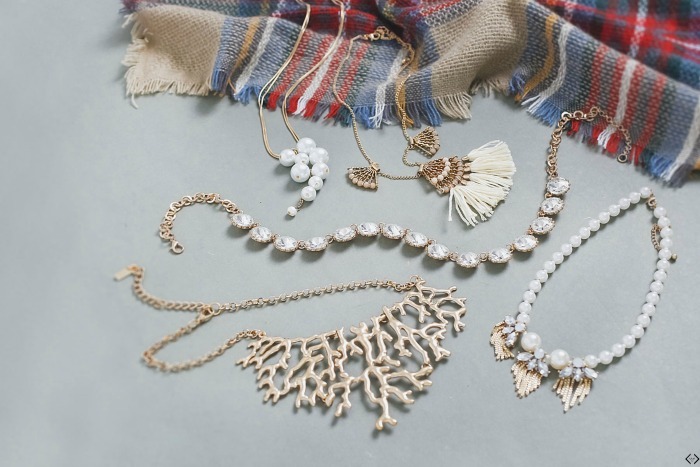 Head to Cents of Style and score jewelry on a great sale today!! You can get jewelry options 2 for $14 shipped. Use the code 2FORGIFTS to get the deal. There are a lot of beautiful options included that are perfect for gifts! Or gift things to yourself and you’ll be set for all the upcoming get togethers! Deal is valid today only, 10/30. Shipping is free.